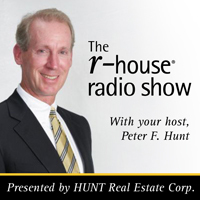 Your Host, Peter Hunt, welcomes JP Bak to the show! JP is the Chairman of BAK USA. Together, Peter leads the discussion on the history of BAK USA and what it's bringing to Buffalo.